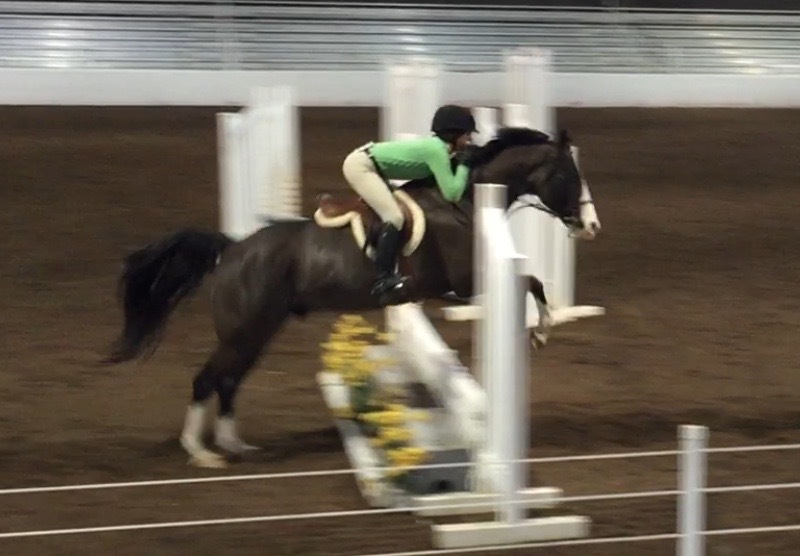 Romeo piloted his owner Mckayla to year-end USHJA affiliate championships in Children’s Hunter Pony, Short Stirrup, Short Stirrup Equitation and 11 & Under Equitation before joining our school program. He won the USHJA Pony Medal Finals and the High Point Hunter Horse of the Year in 2012 for our Region. 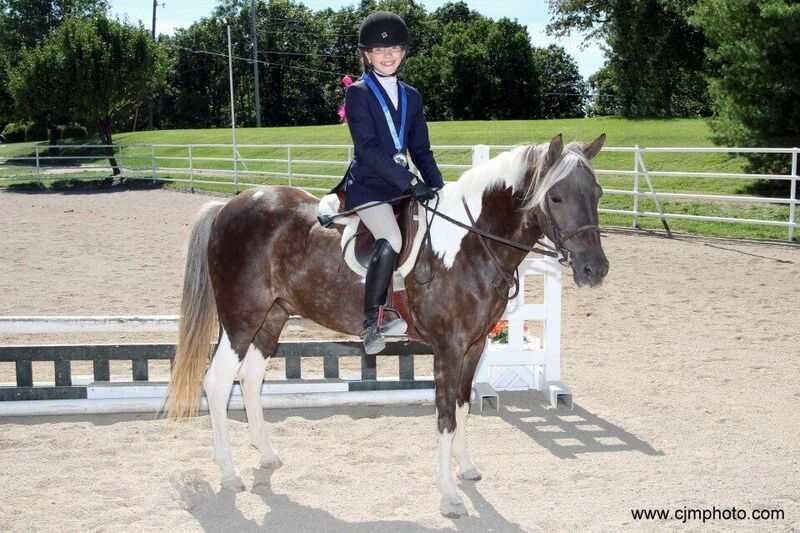 We are privileged to offer such an accomplished show winner as a teacher to our young riders. 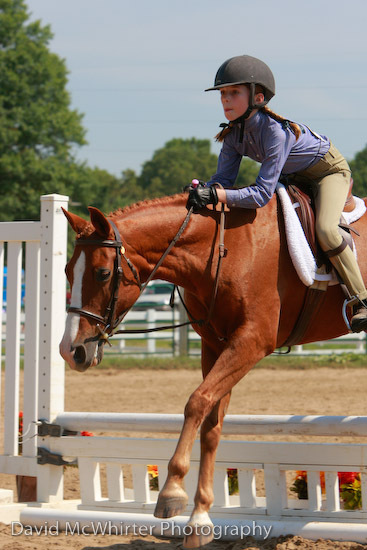 Chief piloted his owner Moriah around her first three show seasons and to repeat Year-End USHJA Affiliate championships in Childrens Hunter Pony, Short Stirrup, Short Stirrup Equitation and 11 & Under Equitation. One of the first Welsh ponies added to our show line here at Cornerstone, he has served as our barn greeter for almost a decade now. Younger students will benefit from his years of experience both at home in the show arena. 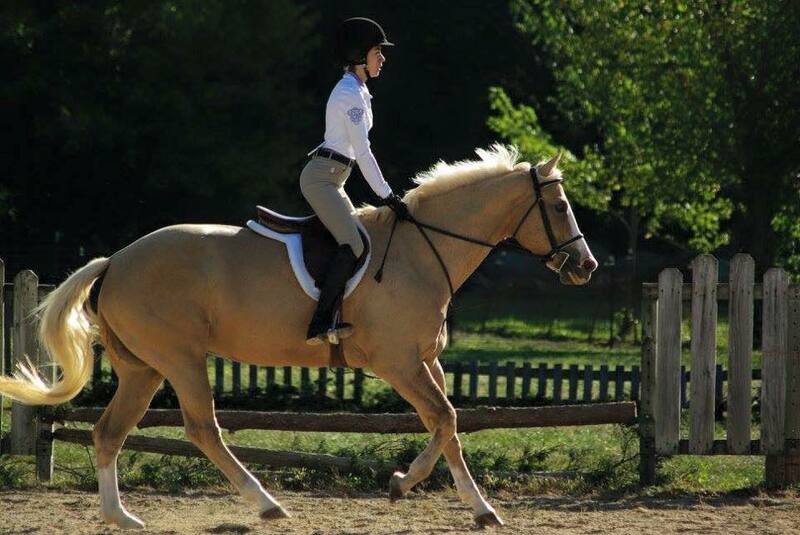 Buttercup is a lovely QH mare who grew into a proven winner her first show season off the farm. She racked up the championships bringing her young rider along, and we got offers to buy her from other trainers at every horse show we went to. She finished Year-End Reserve Champion in Crossrails with MHSA her first season out. Phantom came to us as a 3-year old and has grown up in our school program. He is undoubtedly our most sought after school horse. He can pack a more advanced rider around a 2’9 course with lead changes and then follow that lesson up by patiently teaching a 6-year old how to canter for the first time. He is the definition of a “kick-kick” ride and a barn favorite. While he’s only been lightly shown over the years, he won high ribbons in good company in the Beginner Rider division at the KY Horse Park a few years ago and has several top-five year finishes with MHSA, MOHJO and MISHO.